40 years ago, Team Canada was assembled to take on the other world hockey power... The Soviet Union. We all know what happened in the series of the century! While we were proud to represent our country on the world hockey stage, we are also proud to recognize the emergence of Canada's World Class wine industry with our commemorative wine programme! 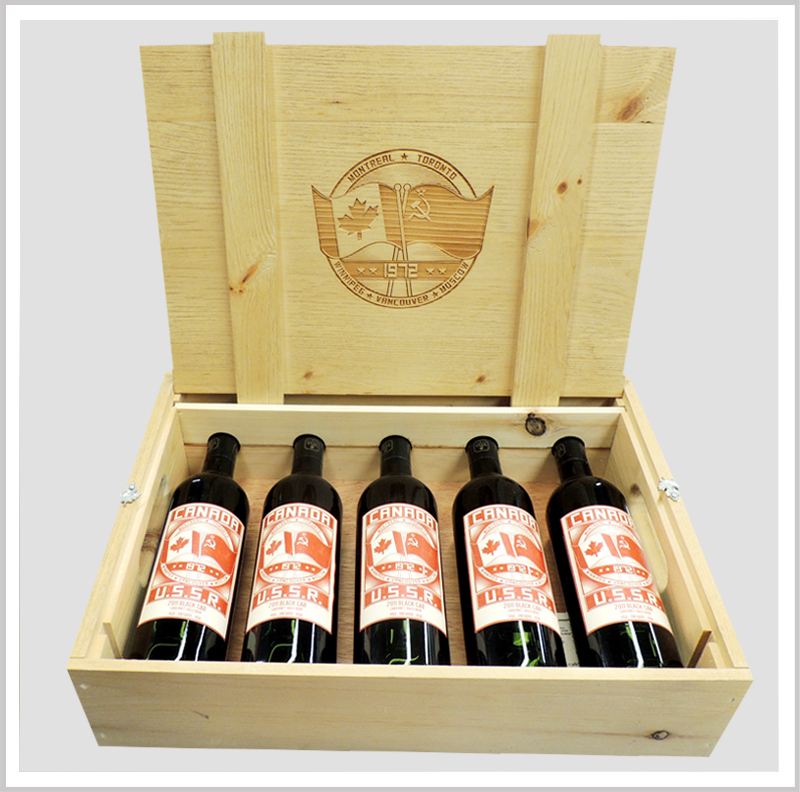 Interested in purchasing Team Canada Wine? Contact us!